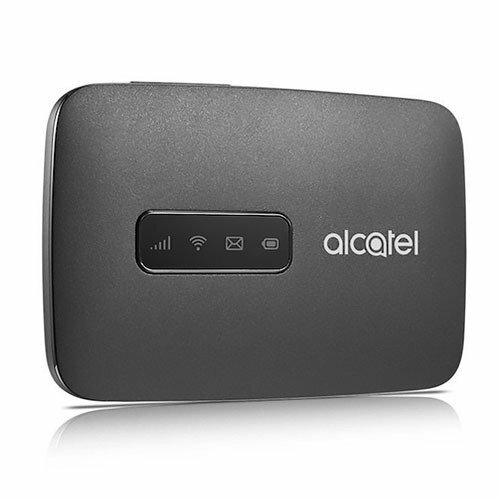 The Alcatel Link Zone MW40v 4G Wireless Router is a pocket sized solution that will enable you to set up a private internet connection anywhere in the world so you can stay connected for less when you travel. Set up a secure internet connection from this pocked sized wireless router and start browsing the internet on as many as 15 devices. 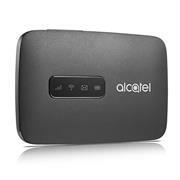 The Alcatel Link Zone MW40v wireless router is unlocked so you have the freedom to use any Sim card from any Mobile Service Provider of your choice in South Africa and around the world.